Some things just go together. Fish and chips. Rum and coke. Metal and good times. Download Festival and Zippo. For the last several years, the well established partnership between Download and Zippo has brought us not only the Zippo Encore (Second) Stage at Download, but also a variety of Download branded Zippo lighters, and 2018 is no exception. This year, in addition to their usual stage and variety of activities at the Zippo area located within the main arena at Download, they’re also taking things digital with the Zippo Lighter app, which is available to download for all Apple and Android phones. Download and Zippo are very excited to be continuing their partnership in 2018, and just like Download, we here at Rock Sins are also very excited to continue working with Zippo as we have done for several years. Courtesy of our friends at Zippo, we have a pair of Download Festival 2018 limited edition Zippo lighters to give away to two lucky readers. In order to enter the contest and to be in with a chance of winning one, please check out the contest widget below. Each one of the tasks listed will allow you one entry into the contest – so the more tasks you complete, the more entries you get! 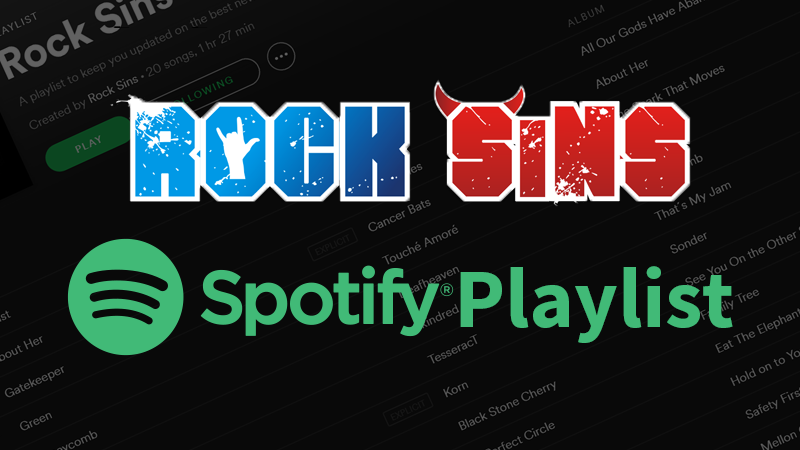 We will also give an entry to anyone who likes the Rock Sins Facebook Page between now and the end of the contest. The contest closes on the 1st of June, so you’ve got eight days to enter to have a chance of winning one of these awesome lighters. The Zippo Encore Stage at Download 2018 will be headlined by You Me At Six, Parkway Drive and Rise Against, with special guests Hell Is For Heroes, Babymetal and Alexisonfire. The likes of CKY, Nothing More, Bury Tomorrow, L7, Lawnmower Deth, Kreator, Thrice, Meshuggah and many more will also appear on the stage across the weekend. 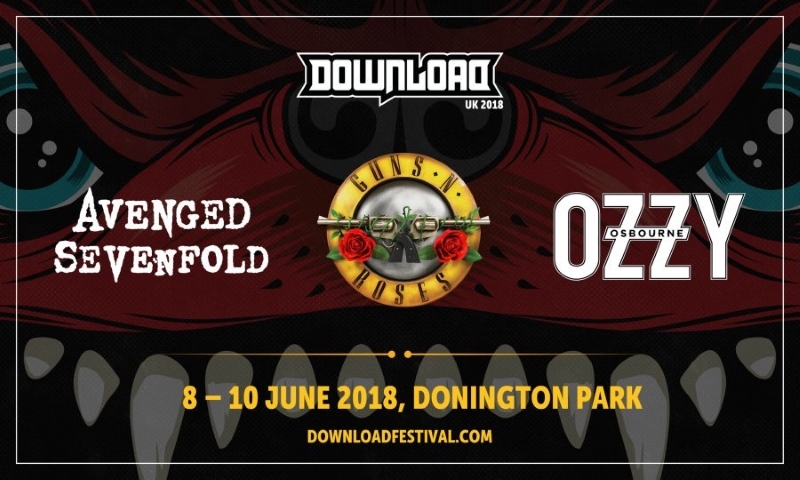 Download Festival 2018 is headlined by Avenged Sevenfold, Guns N’Roses and Ozzy Osbourne in his farewell Donington appearance, with over 100 bands and the superstars of the WWE’s NXT brand appearing across the weekend. Tickets for the festival are still available, and can be purchased right here. 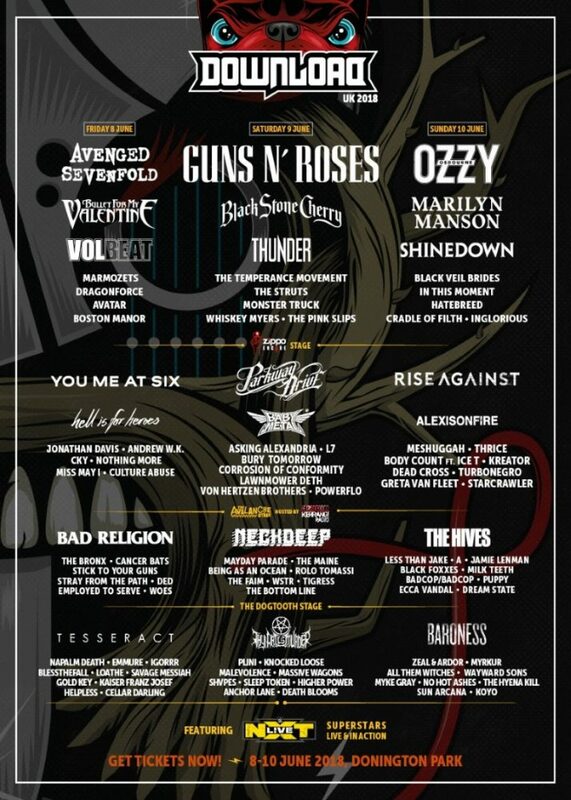 Stay tuned for much more Download Festival content here at Rock Sins including an extensive preview of the festival (previews of Friday and of WWE NXT are already available).